Tyler Chomos has been teaching groups, personal training, and worked with people on lifestyle and nutrition for the last 7 years. He believes that everyone’s wellness journey is unique, and has worked with people with varied fitness backgrounds. His clients, friends and family would describe him as someone who is kind, empathetic and likes to have a good laugh. 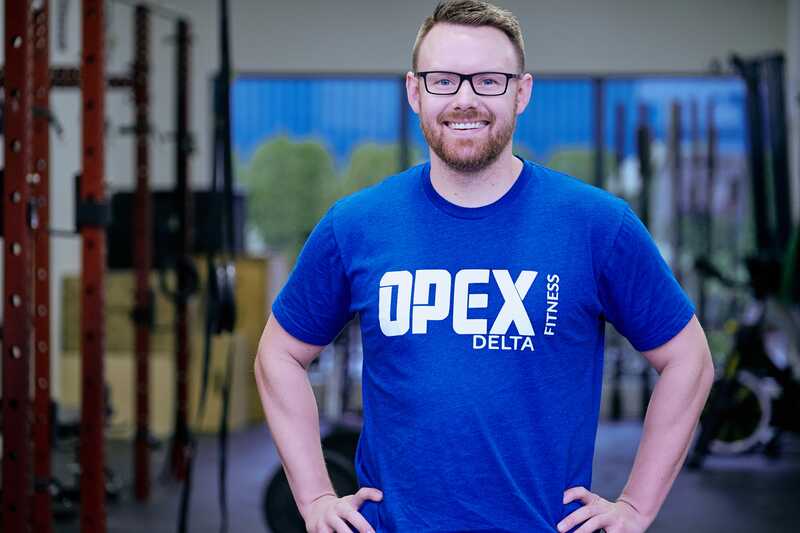 He has a special place in his heart for working with those that are new to fitness, and maybe are feeling nervous about starting a new workout program. In addition to training; Tyler enjoys meditation, yoga, golf, has developed a large tea collection, grows vegetables and is an avid hiker. He has guided groups on several overnight hikes, and spends as much time as possible on local trails.